The text below, published when the survey launched, remains online to provide background information. 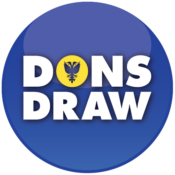 The Dons Trust is carrying out a survey of AFC Wimbledon supporters on the pricing of tickets. The survey is open to all AFC Wimbledon supporters (not just Dons Trust members or season ticket holders) and is open until 31 December 2014. We encourage you to read the background information below before completing the survey. Dons Trust members will be aware that there is a long-standing commitment from the Board to consult on ticket pricing. This commitment was originally made as part of a discussion at an SGM on ticket prices for under 18s. Regrettably, that commitment was neglected and, by the time decisions were made earlier this year on pricing for the 2014/15 season, it was too late to consult. The DT Board is now rectifying this by undertaking consultation. The purpose of consulting, however, isn’t just to honour a commitment to the membership. 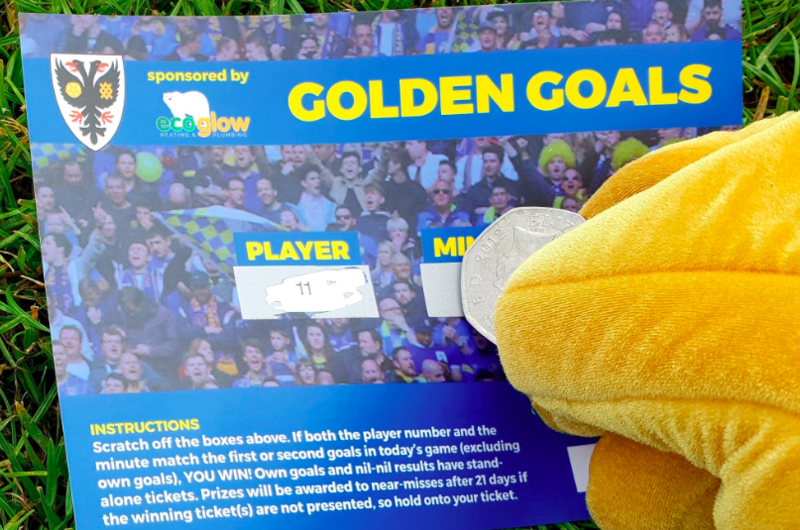 It is right that, in a supporter-owned club such as AFC Wimbledon, we should consult supporters and members about the important issue of the price of watching football. Understanding where supporters are coming from will not only help the DT Board consider future proposals from the AFC Wimbledon board on ticket pricing, it will also help shape the way the Trust goes about its influencing role in the wider world of football governance. There are a lot of considerations that need to be factored in to the way the club’s budget and ticket prices are set. The most obvious consideration – which was the reason for the 10% price increase introduced this season – is that charging more money generates more funds for the playing budget. But there are a whole series of further considerations that need to be taken into account, and a number of choices behind the headline figure of a percentage increase – for example, choices about how ticket prices are structured between adults, children and concessions, between different parts of the ground, and between season tickets and matchday tickets. It is our intention, over the coming months, to work through those choices with supporters, exploring what the choices are and what their consequences might be. But in order to do that most effectively, we first want to get a more general understanding of where supporters are coming from on the issue of pricing. That will help us shape the information that we present and the questions we ask. We have broken down the consultation into two separate stages. In this first phase, we are deliberately asking some quite broad questions – testing out where supporters are coming from in principle, what they already understand about these issues, and their own personal circumstances. We will analyse and reflect on that information, and will publish initial findings in early 2015. We will then consult again – with targeted questions, exploring real choices and trade-offs, and backed up by the information that people need in order to answer those questions. It remains to be seen what the outcome of the consultation will be. At the very least, it should yield information that will help the Dons Trust and football club boards in their decision making. It is also possible that it could result in proposals for specific decisions by Dons Trust members – for example, to require consultation to take place periodically. At this stage we remain open-minded, and look forward to hearing your views. Thank you for taking part in the survey. If you have any questions, please email Mark Davis. As with all pages on the Dons Trust website, there is a ‘Comments’ section below. Feel free to use it to share your views with fellow Wimbledon supporters, but please do also complete the survey which will help ensure that your views aren’t missed – the survey includes a ‘free text’ section where you can write your comments. If OAP pension increase is 1% than you cannot increase tickets more than 1%. Keep players and staff wages sensible. The take away of concessions for the retired early due to disability is all wrong, we are on the lowest amount of benefits and unlike some people we do not get that many increases, if someone out of work on benefits, they can (I believe) get concessions on season tickets or gate entry, so why can’t we. Thank you both for your comments, which have been highlighted to the survey team. Please do take the time to also complete the survey, which includes a ‘free text’ section where you can write your views, in order to make sure that your views aren’t missed. Thanks. A small increase across the board is necessary to keep pace with inflation. I would consider a yearly10% increase a necessity for the next 3 years or so. Perhaps increase could be in line with Pensions or slightly above. Dont think you should take away consessions for people on benefits etc. I do agree with a small (5-10 %) increase across the board for those who are in full time employment in order to get better players and be proud of the Dons. a small rise will be acceptable.